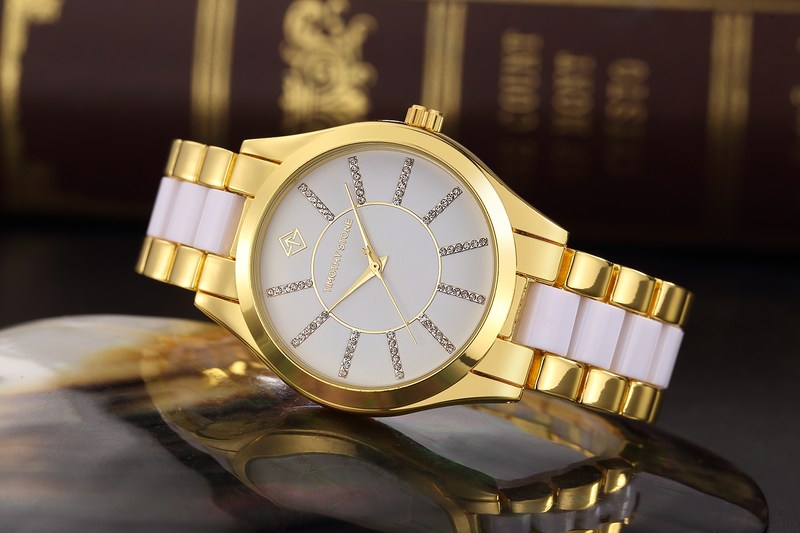 This luminous ceramic watch elevates your everyday looks with polished appeal. 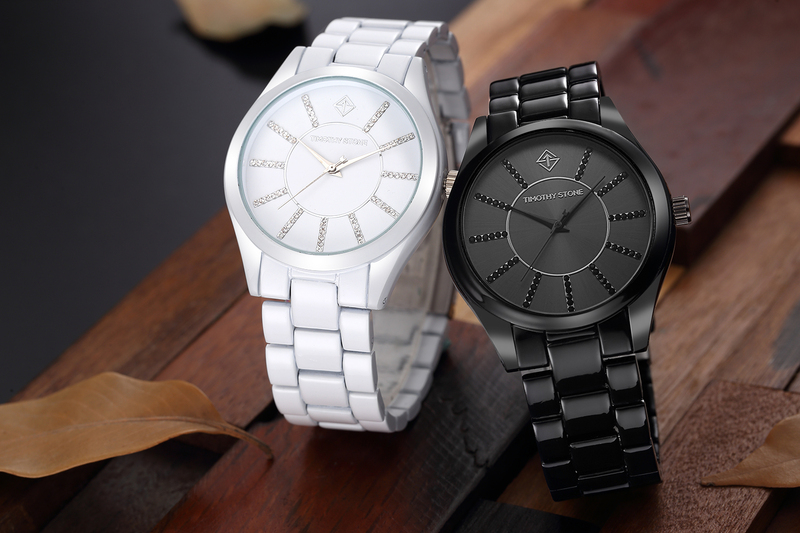 Minimalist dial crystal markers imbue your wrist with subtle sparkle. The CHARME collection is inspired by true class. Easy to wear, CHARME continues the Timothy Stone trend of classy and friendly tones that are subtle yet striking. 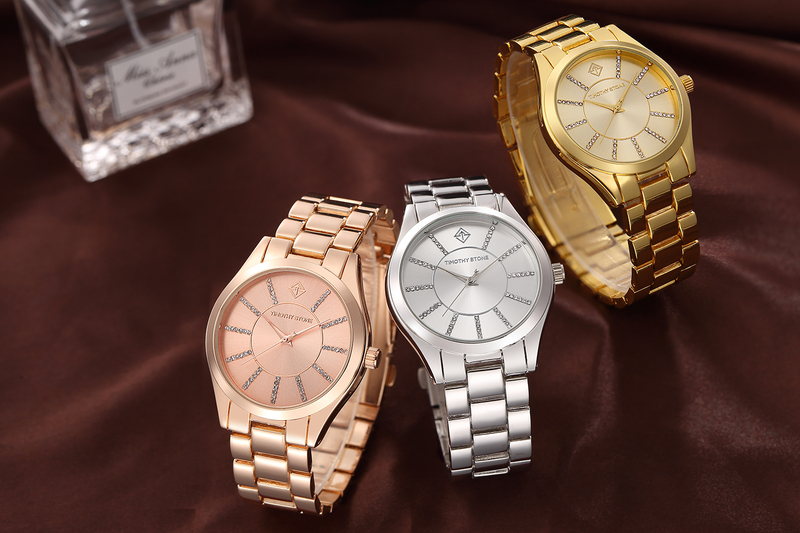 These boyfriend watches elevate your everyday look with polished appeal. Minimalist crystal markers imbue your wrist with subtle sparkle.